A small piece of pie……. 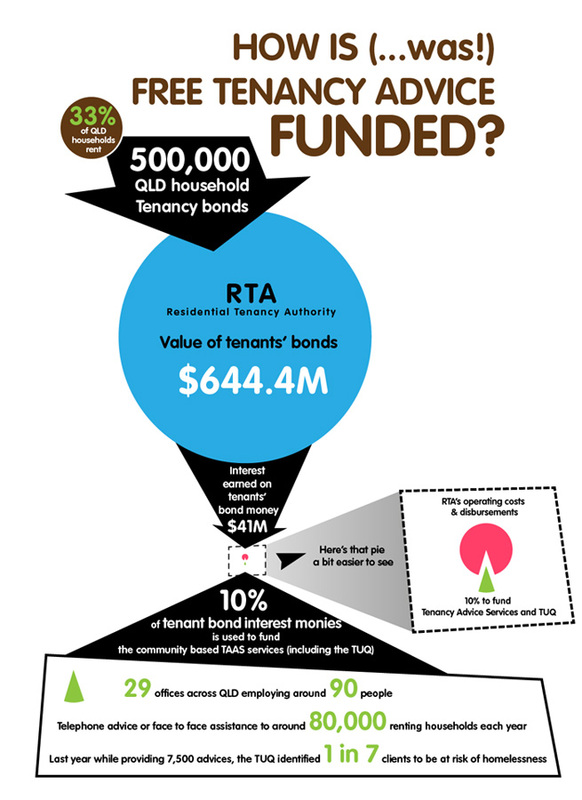 Remember our graph about how TAAS was funded? Things you can do to help restore TAAS funding, click here.